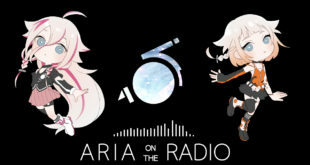 “Aria On the Radio” Submissions Open! 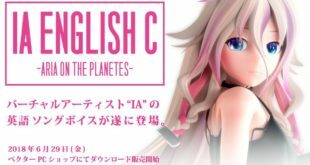 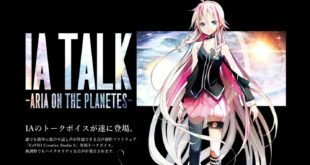 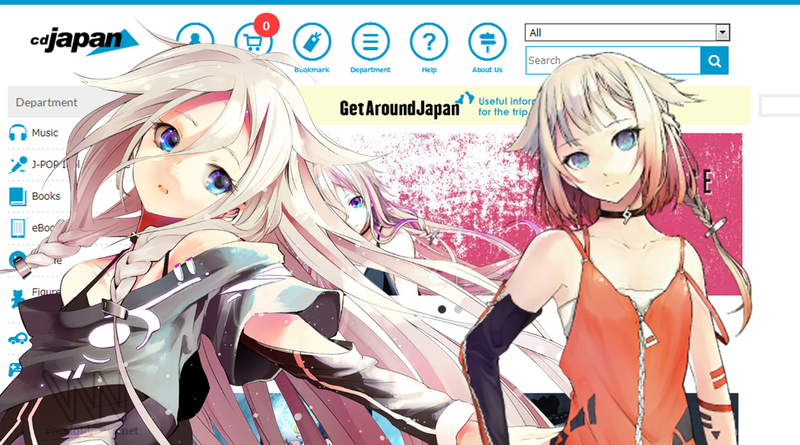 IA’s Live-stream Summary: IA Talk Bank, ONE App, Plushie, and More! 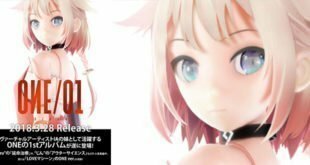 ONE Figure Open for Pre-order! 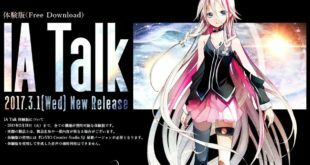 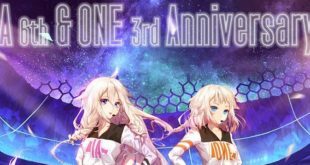 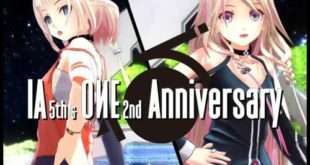 IA and ONE Merchandise Now Available on CDJapan!